Free Orthodontic Makeover... Do you or someone you know need a set of braces? 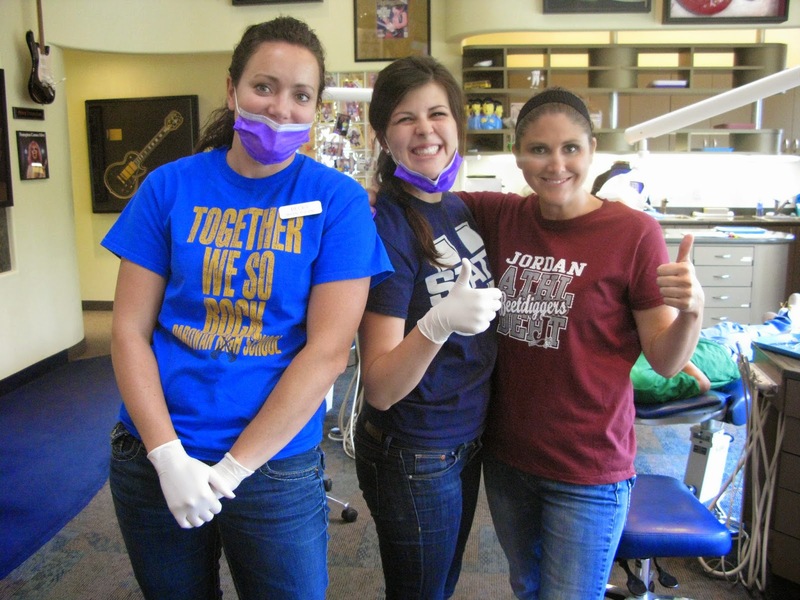 Enter to win ANDERTON ORTHODONTICS 6th Annual Smile Makeover Contest!! To enter, submit a 500 word or less explanation of why you or your nominee would be the best choice for braces! Include your name and the nominee's name and phone number. 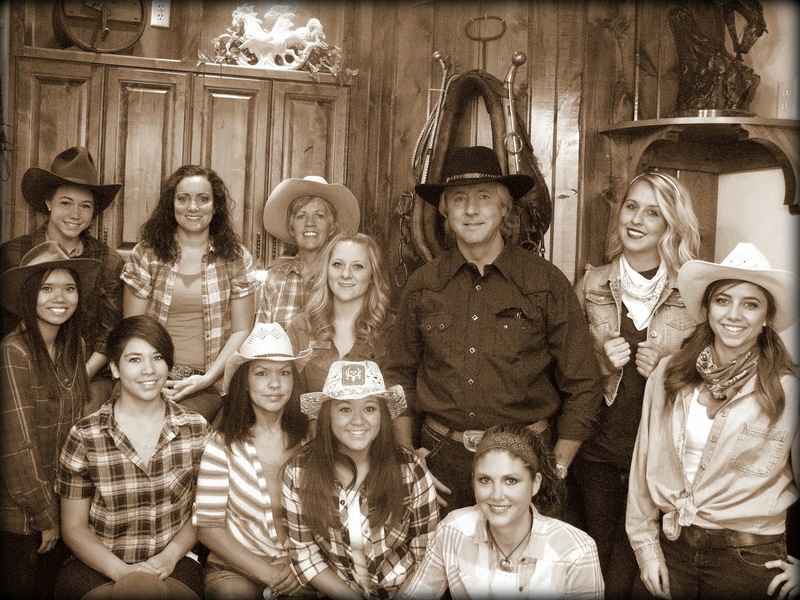 Email: info@andertonorthodontics.com Mail: 1751 W. Royal Hunte Drive Cedar City, UT 84720 Fax: 435-865-1417 Or drop by in person! Nominee must have FREE consultationwith Dr. Anderton on or before December 11th. 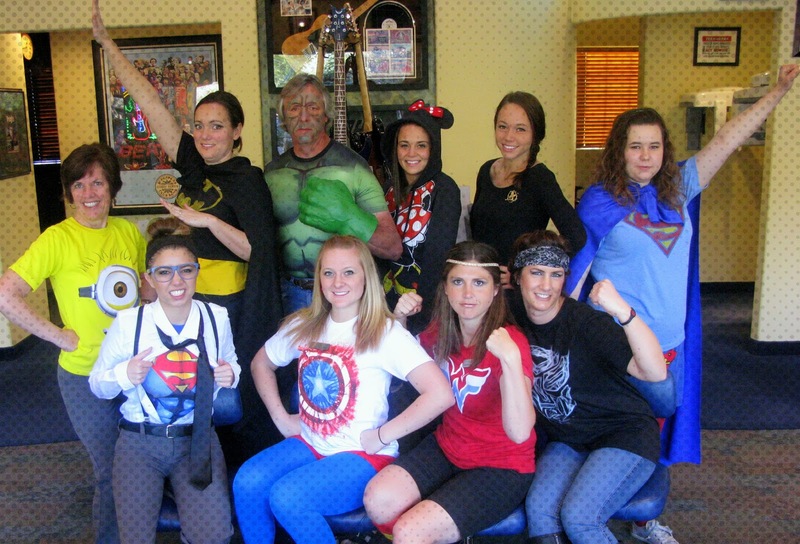 Happy Halloween From Us Old Folk At Anderton Orthodontics! We are having such a great day so far. 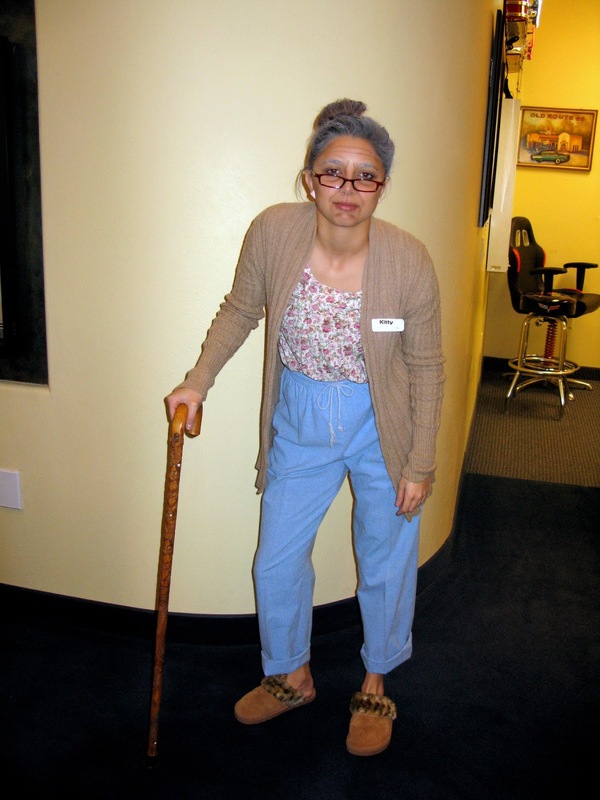 Everyone has gone above and beyond to transform themselves into lil' ol' grannies. We have also enjoyed seeing our patients get into the Halloween spirit! Staff Pumpkin Decorating Contest!Every Halloween we have a friendly competition between the whole office. 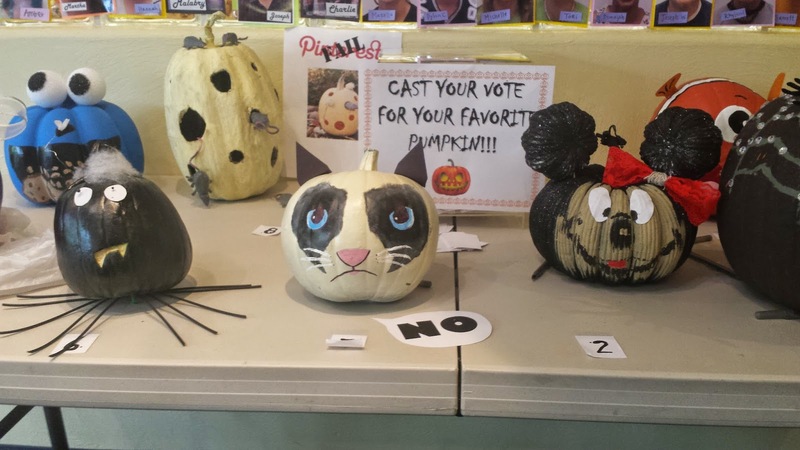 Don't forget to vote for YOUR favorite pumpkin during the month of October! 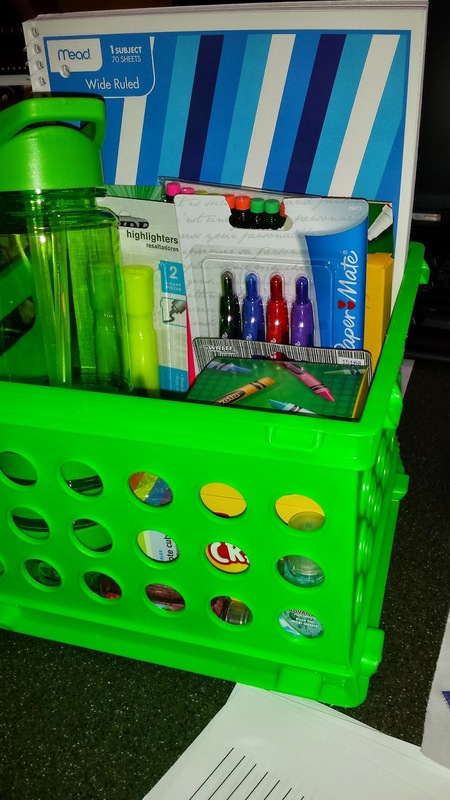 BACK TO SCHOOL CONTEST WINNERS!CONGRATULATIONS GUYS!! Come On Down For The Best Summer Deal Around!As you all know we love our dress up days around here. We had a blast taking this photo for the Iron County Today page. If you don't get this paper, make sure to stop by and find out about our $500 summer discount! Happy 4th of July!Happy 4th of July week to all of our current and future patients! Don't forget to stop by the parade on Friday where we will be handing out OTTER POPS to the crowd. We hope to see you there and to wish you all agreat time with friends and family enjoying this beautiful country we live in. We had a blast with all of our wonderful patients at this years Summer Bash!Thank you to everyone who participated, we can't wait to do this again next year! Here's a preview of some of the fun we had! We are proud to announce that we will be participating in the CEDAR CITY UNPLUGGED activity for summer 2014! Make sure to pick up your lanyard June 1st! 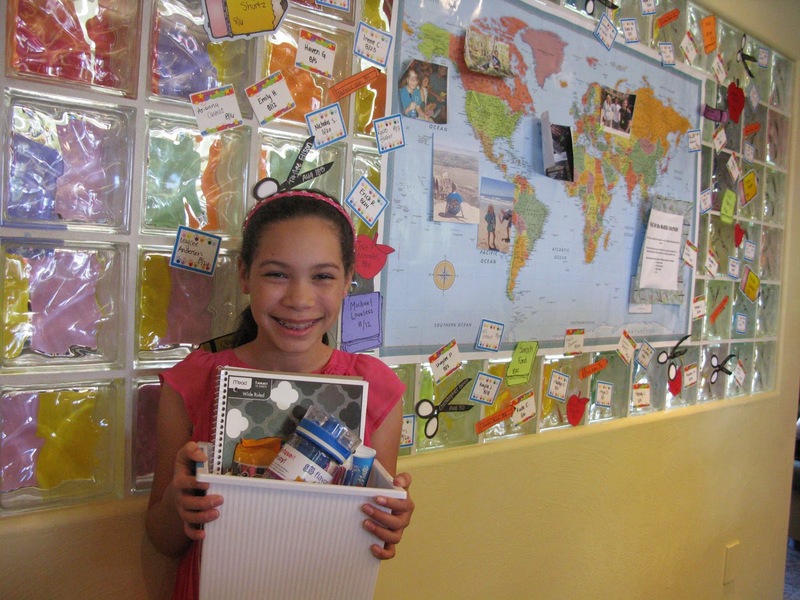 For Dr. Andertons office we are making it a goal for children to have a super clean smile! Come by the office and show us how you brush and floss each day and we will give you a "brag tag" to add to your lanyard. At the end of summer Cedar City will hold a competition for whoever has the most "brag tags"! Hello Everyone! It has been a while since we last updated but we are excited to finally update all of our summer activities! 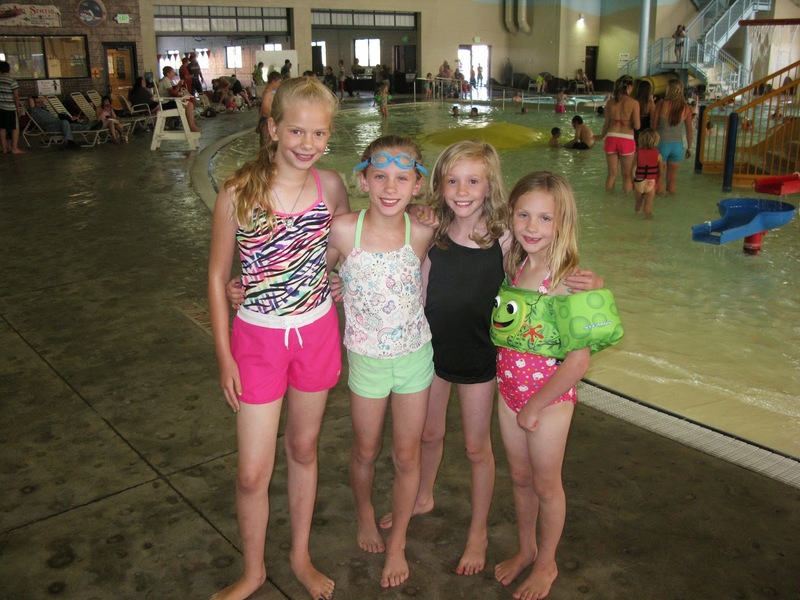 May: We will have our Annual Summer Bash at the Cedar City Aquatic Center on May 31st at 6:30 PM. If you have not had an appointment in the last month then stop on by the office to get your ticket! We will have pizza, games, and prizes through-out the night!! June:Unfortunately Someone has Taken Mr. Fritz. Until we find him this activity is on hold. If you see him or hear of where he has gone, please let us know. Super Hero Day! NFL Day! !